Many parents will be familiar with Sophie la girafe, she has been adorning babies hands (and mouths) for over 50 years. That little giraffe has put up with a lot of chewing and dribbling over the years so it’s only fair that she gets to enjoy a nice warm bath every now and again. 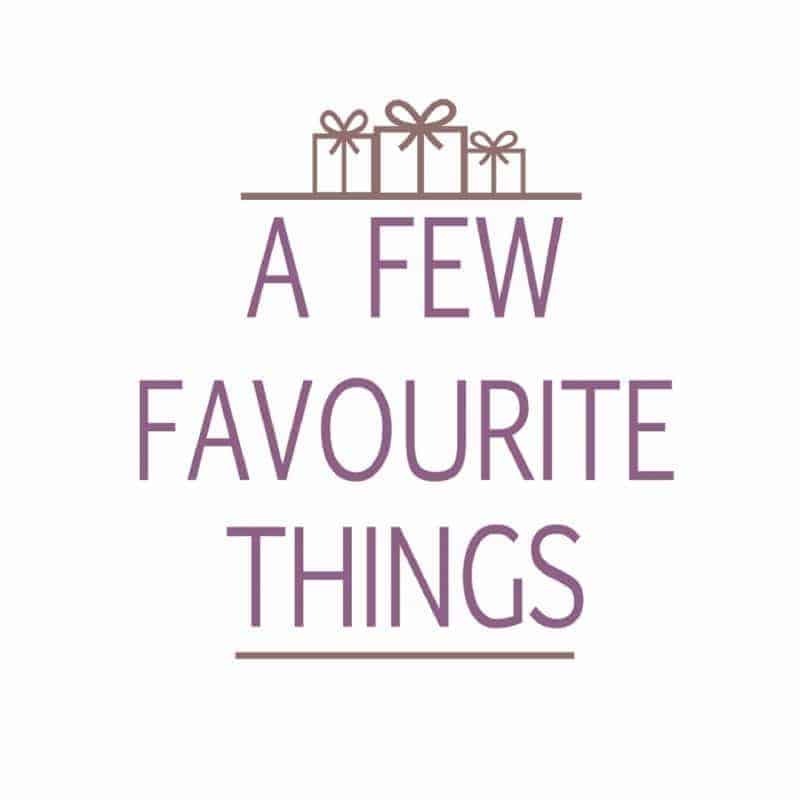 Alongside the classic Sophie la girafe there is a range of different products available to buy from wooden toys, books, gift sets and even bath toys. Whilst Roo and Tigger are getting older by the day they do still love having access to toys in the bath, and when we came to renovate the bathroom we got rid of many of the bath things as they were not looking so good. 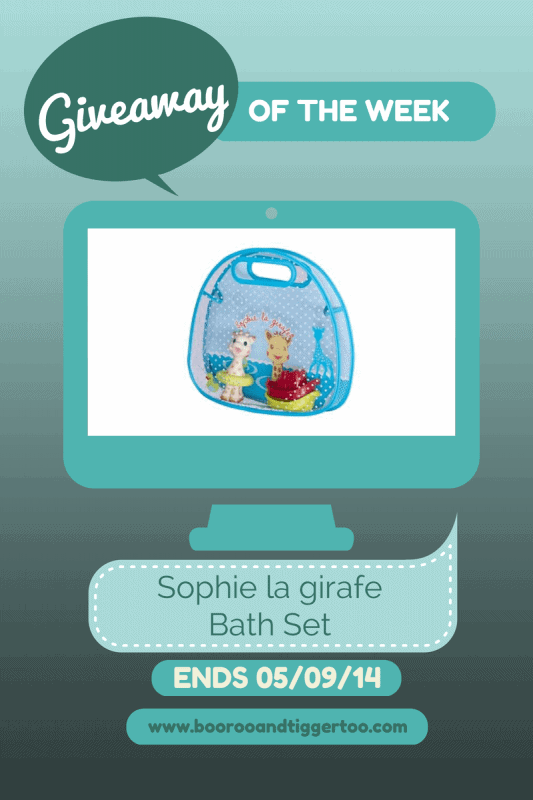 When we were offered a product from the Sophie la girafe website I asked for something bath related. The Sophie la girafe bath set swiftly followed and as Tigger loves giraffe’s it has gone down a treat. The Sophie la girafe bath set has recently taken pride of place in our newly renovated bathroom, as you can see she does look at home sitting in her basket ready for the next adventure. A Sophie the Giraffe bath toy that both floats and sprays. It sprays water when its body is pressed. Two stackable boats that float and can be hooked together for telling lots of stories. 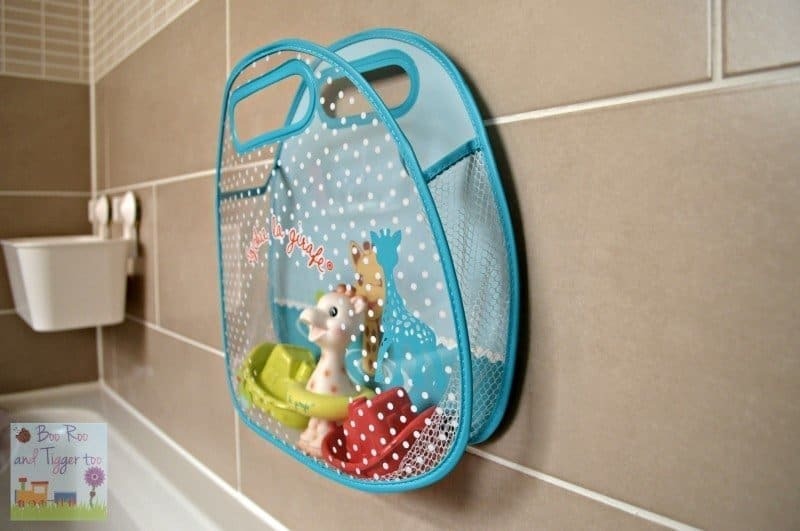 One bath basket for draining and storing bath toys – very sturdy thanks to its netting and stiff sides. The gift basket that Sophie la girafe and her two boats come in doubles up as a handy storage basket which suckers to the wall tiles keeping it out of the way when the set is not in use. 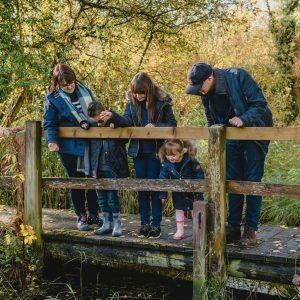 The toys themselves are small enough to allow little hands to hold (as the set it suitable for babies 10m+) but big enough to allow for them to hold water and have lots of splashing fun. The Boo Roo and Tigger Too household are lucky enough to offer one lucky reader the chance to win their very own Sophie la girafe bath set. 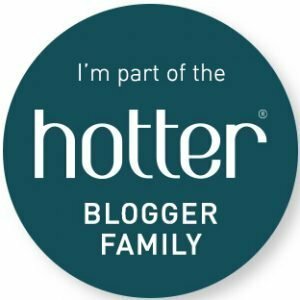 To enter simply pop over to the Sophie la girafe website and tell me with item you’d most like to own, then complete the Rafflecopter widge below. Additional optional entries are also available. One entrant shall receive a Sophie la girafe bath set subject to availability. 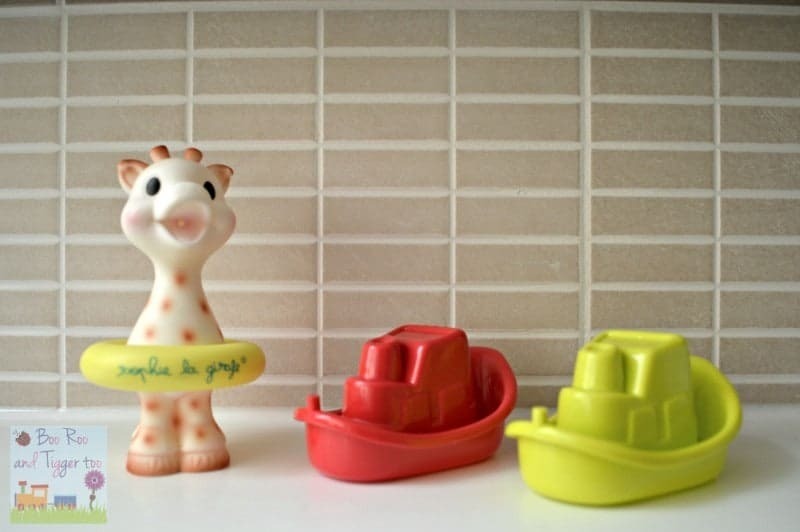 Disclosure: We received a Sophie la girafe bath set FOC for the purpose of review. Love the look of the Sophie wooden train! I would love the Christmas set. You can’t beat the original Sophie teether. I didn’t even know there was a bath set! A teether as my niece really needs one right now please. My grandson would love the Sophie la girafe Wooden Train. My daughter would love a Sophie la girafe Wooden Trolley. Sophie la girafe Matriochka Dolls look like something my little boy would find fun! The sophie la girafe tunnel. 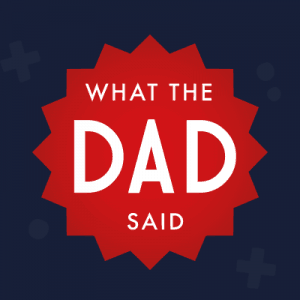 Their baby face cream is wonderful stuff and my daughter loves having it applied. She’s only 8 weeks old but already loves being pampered! The Classic Giftbox would be ideal. Like the Sophie la girafe Learning Cutlery set as my LO is just getting to grips with feeding herself! I would love the prestige blanket set. I really want a fanfan fawn….so cute!!! The Hooded Bath Towel looks so nice and soft! Sophie La Girafe classic gift box. I love the Sophie La Girafe Tunnel. I love the look of kiwi the bird! I like the meal time set. The Sophie la girafe Bath Mat with Temperature Indicator is a great idea!! I think my niece would like wooden pyramid stacker. Sophie La Giraffe Wooden Train. The Chan Pie Gnon – cute! I’d love to own the Splash and Surf Pyramid! Gabin the bear & Sophie la girafe Set is a cute gift. Fanfan the Fawn is wonderful, our little one would love it! The tunnel would be great now my daughters getting around. The bath puzzle would be great for boys at bathtime. Would be very pleased with the Sophie la girafe Newborn Baby Set – Gift Box. Thank you. sophie la giraffe wooden train! super cute! I love the wooden train set. The wooden train, my little boy would love it. The splash and surf pyramid is so adorable! I love the Splash and Surf Pyramid! I’d love to try the Sophie la girafe Baby Hair and Body wash, I bet its lush! Sophie the Giraffe’s Tree, which I would donate to charity, to go to Romania.